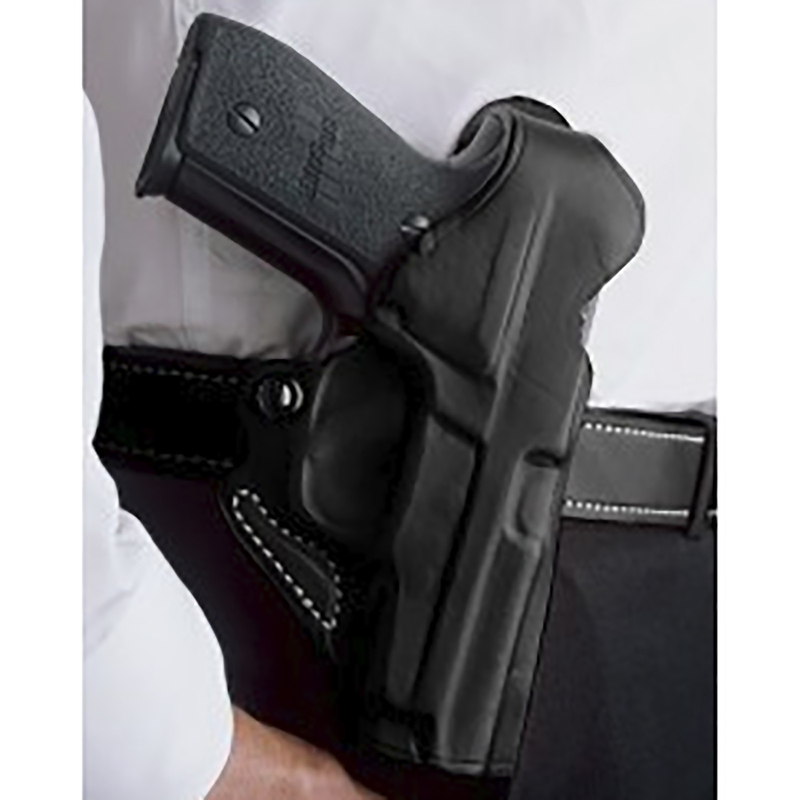 Compact, convenient and lightweight, the DeSantis Viper Paddle Holster features DeSantis thermal molded self-locking polymer paddle, that is adjustable for forward to rearward cant. The DeSantis Viper Paddle Holster has precise molding and adjustable tension device provide safety and a custom fit. May be worn with or without a belt.